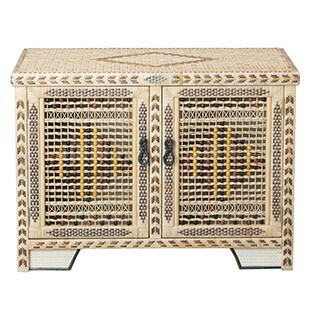 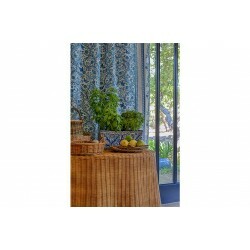 Simple and light, resolutely nomadic, rattan furniture can be moved around the home, outside in the summer, inside in the winter. 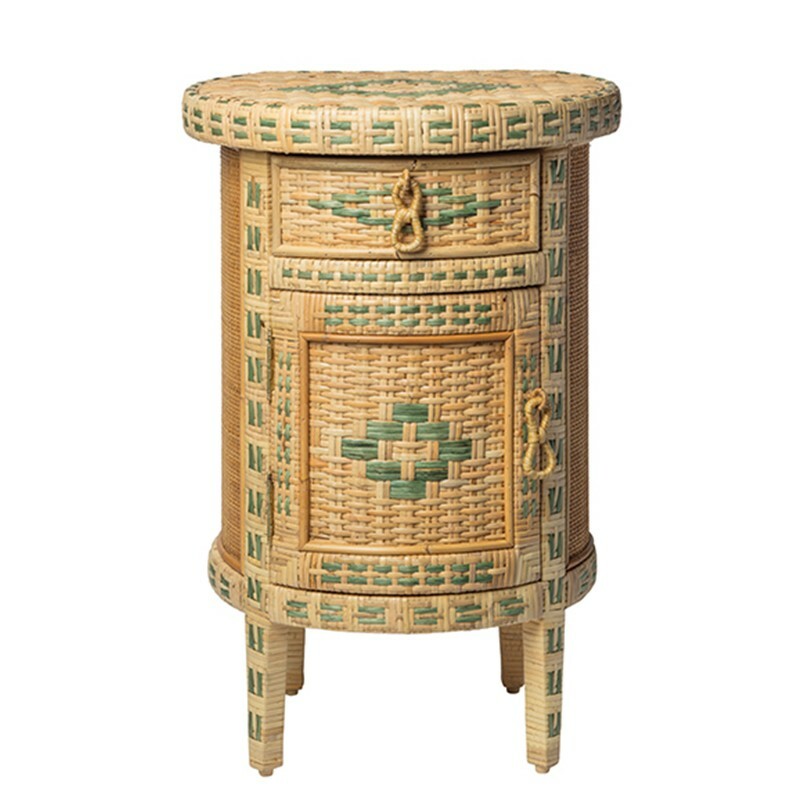 Made in Spain, in a traditional way, in workshops specialised in this kind of detailed work, Casa Lopez straw furniture can be invited from the bedroom to the living room. 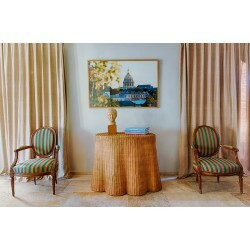 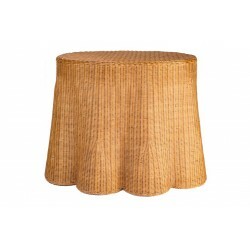 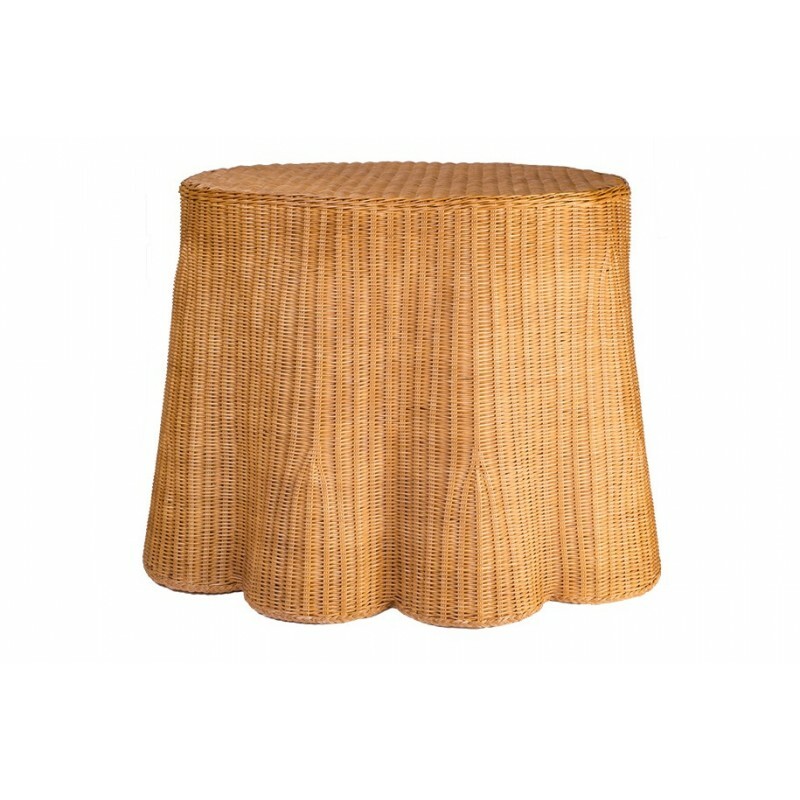 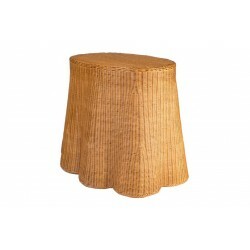 Poetic, this oval table, braided in the style of a basket, in a pretty golden brown fibre, evokes the undulations of a tablecloth lifted by a summer breeze. 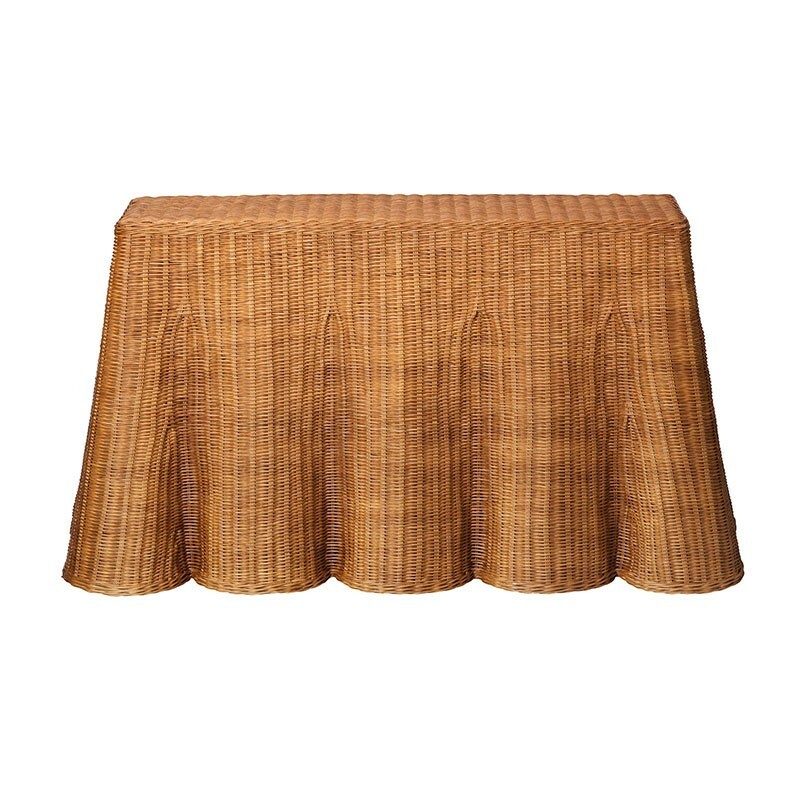 It would look perfect inside or outside, used as a sideboard or as a decorative element to place books, objects and a lamp.